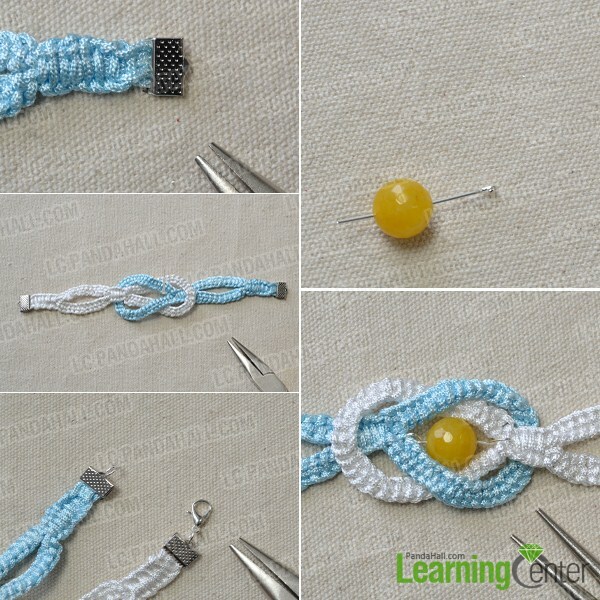 Summary: Here is a detailed tutorial on how to braid a cord friendship bracelet at home. Hope you will like it. 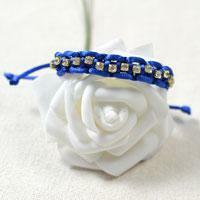 Woven friendship bracelets always stand for pure and forever friendship. 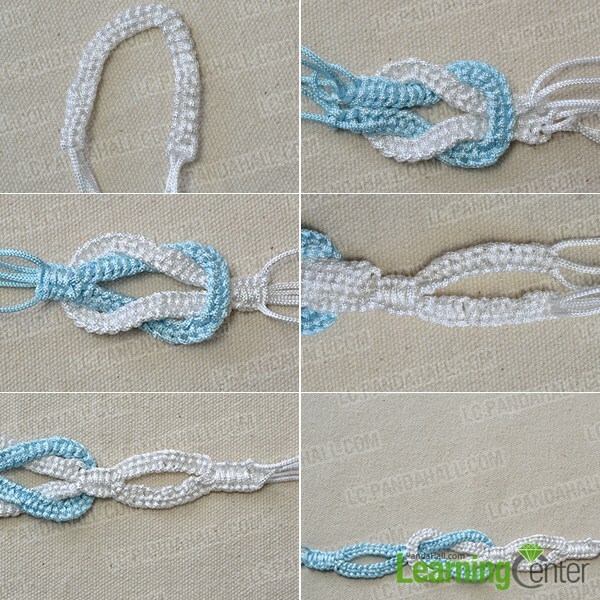 There are many woven bracelet patterns on pandahall learning center. Have you ever try to make one? 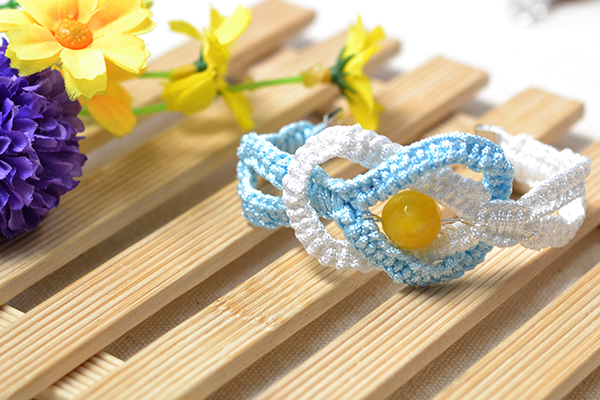 Today, I will show you a new woven bracelet making idea on how to braid a cord friendship bracelet at home. 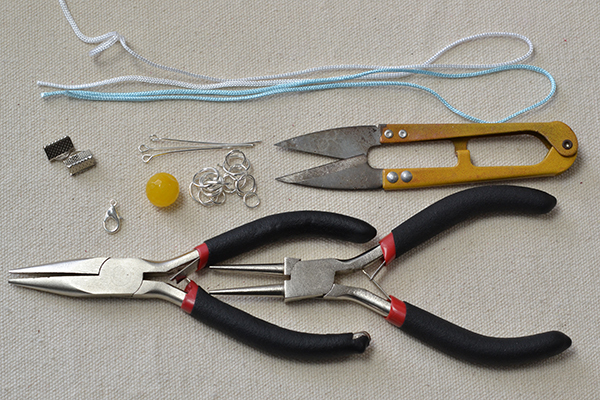 3rd, repeat the step to make a string of blue knots. 4th, repeat the steps to make same patterns on both sides. 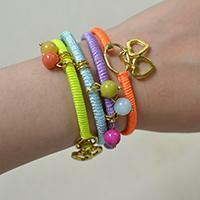 2nd, string a yellow gemstone bead on an eyepin and fix it on the middle of the bracelet. 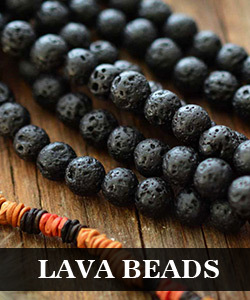 Wow, just some easy steps can make such a charming bracelet. Do you want to have a try? It will be a good choice to make one and send it to your best friend, I’m sure she will like it. Hope your friendship can stay forever.